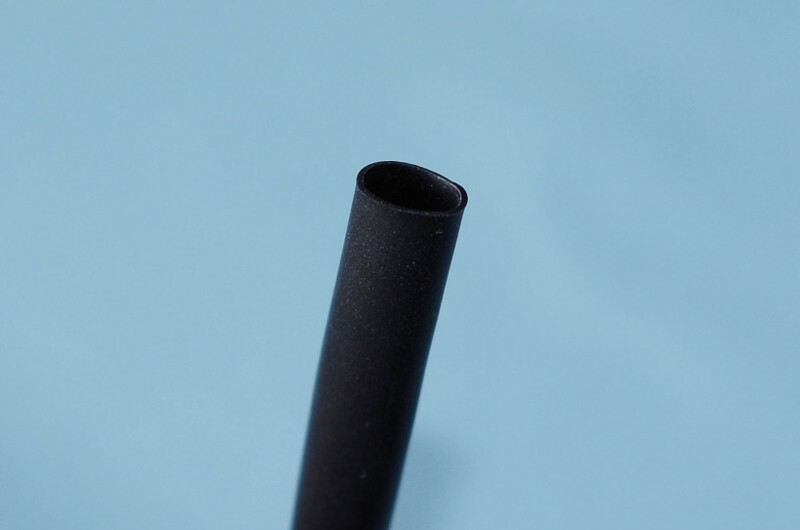 There are many different features of tube for different situation. It is widely used for electrical devices, machines, etc. Nisseieco use compounded materials and SUNPRENE™ to request any customer’s needs. For example, different colors, sizes, packing, second process, etc. Because of elasticity, it can be used for quiet required place. 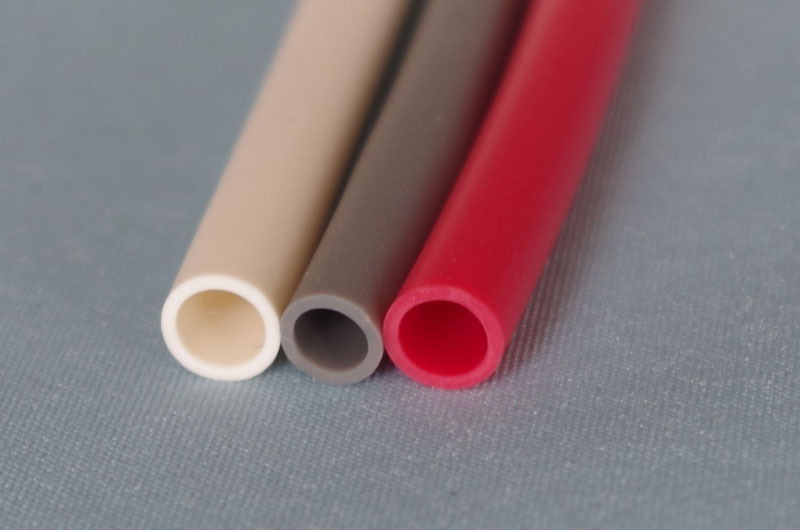 ※SUNPRENE™：Vinyl chloride-based thermoplastic elastomer from Mitsubishi Chemical Corporation. Steering wheel of cars(cold weather specification) which required for flexibility and quiet. Motorcycle, rubber hose of ship as protector. ※Another sizes are also available, please feel free to contact us. 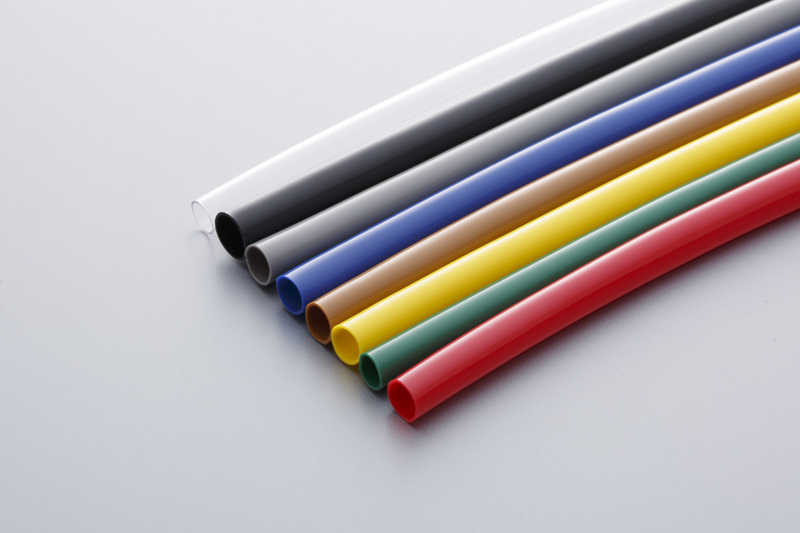 Our cold resistance PVC tube is flexible, can be used for Pipe Protection. 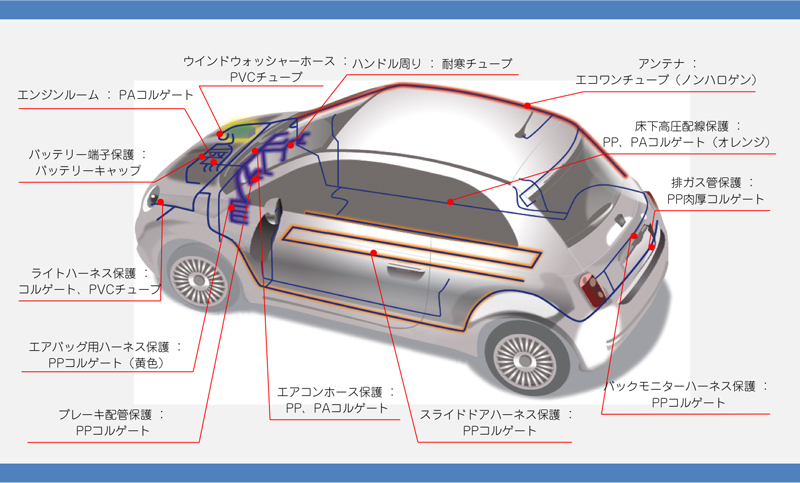 Nisseieco “ All In One” system of ”From molding to assembling”. Molding, R&D, mold manufacturing, assembling. To meet various customer’s needs, providing sample is possible.